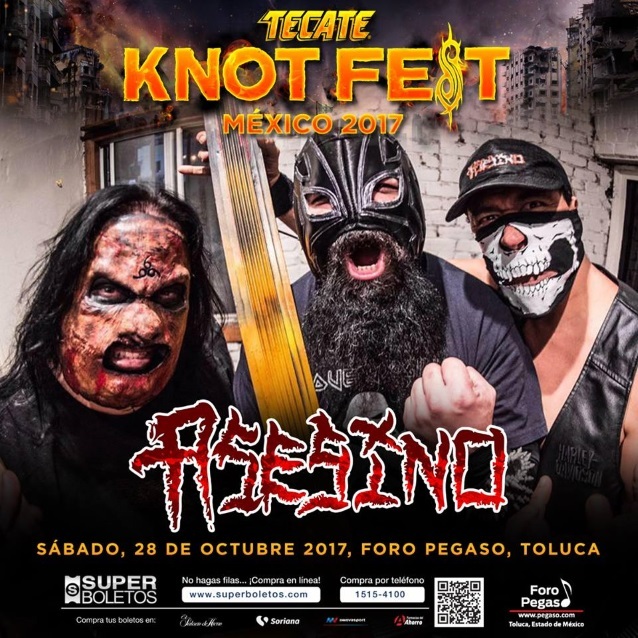 Due to unforeseen circumstances, ASESINO has canceled its appearance at this year’s Knotfest México. 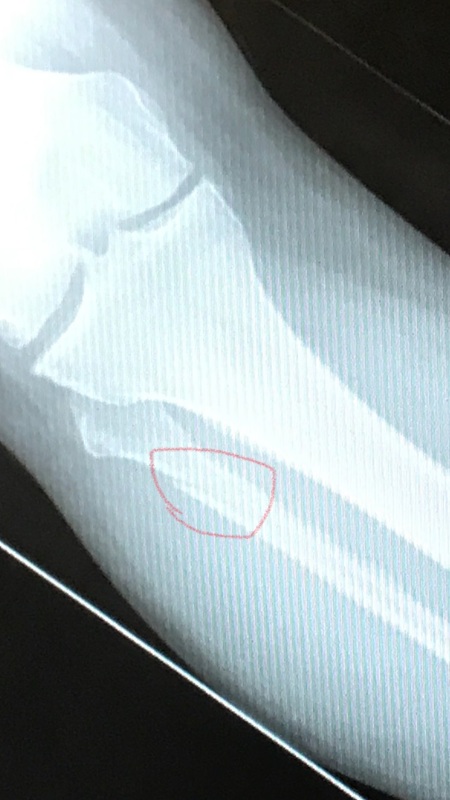 ASESINO guitarist Dino Cazares has a fractured fibula in his right leg from an accident and is unable to travel with the band. ASESINO‘s December 16 concert at the Whisky A Go Go in West Hollywood, California will go ahead as scheduled. 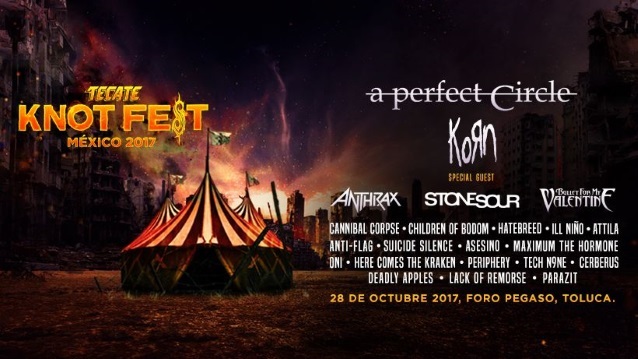 This year’s Knotfest México will take place on Saturday, October 28 at Foro Pegaso in Toluca, Mexico. ASESINO is the death metal/grindcore project featuring Cazares and FEAR FACTORY/ex-STATIC-X bassist Tony Campos (on bass/vocals). ASESINO has spent the last few years sporadically working on material for its long-awaited third album. The band’s second disc, “Cristo Satanico”, came out in 2006.